AMS is a SaaS company with an A.I. 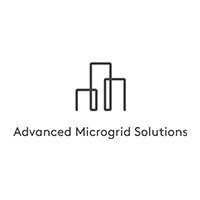 software platform that uses deep learning algorithms to enable optimized dispatching and trading of complex energy assets in energy markets. AMS’s business is powered by its industry-leading transactive energy management platform, which AMS and its partners utilize to offer compelling and innovative energy management services to customers, utilities, asset owners, and operators.